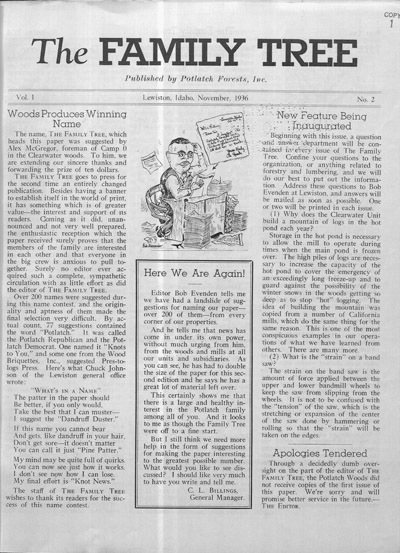 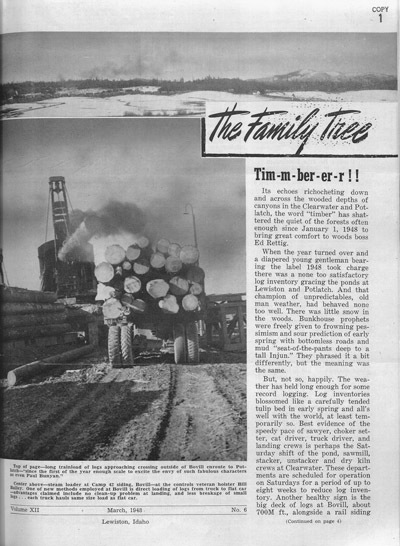 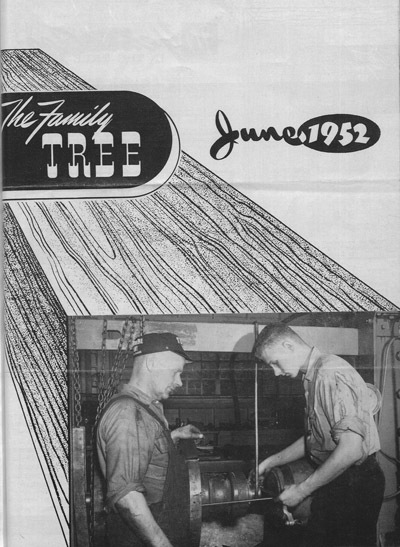 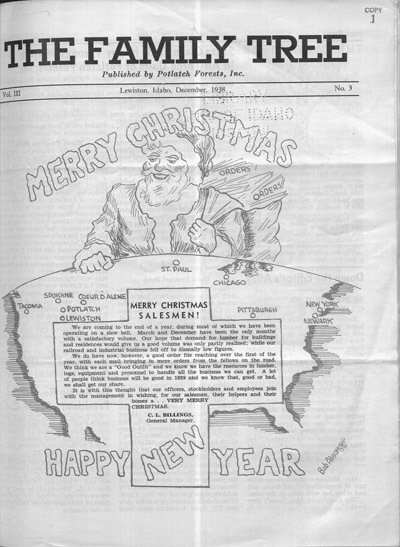 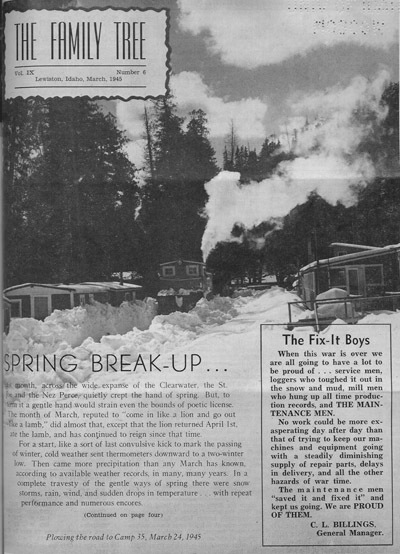 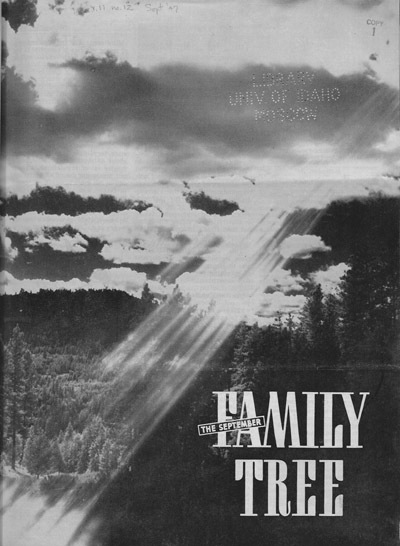 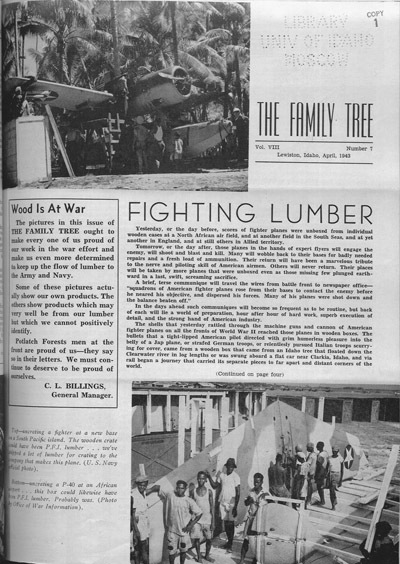 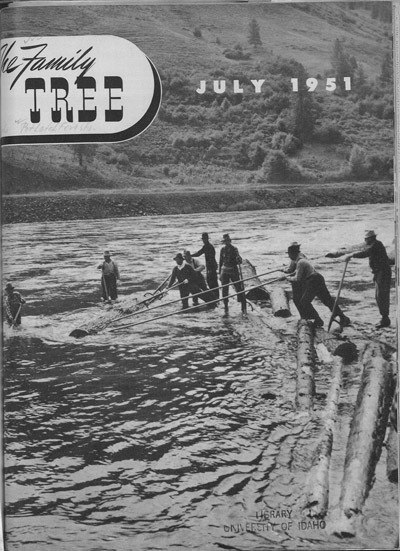 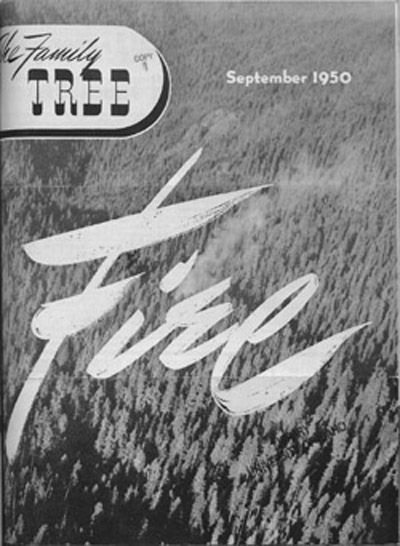 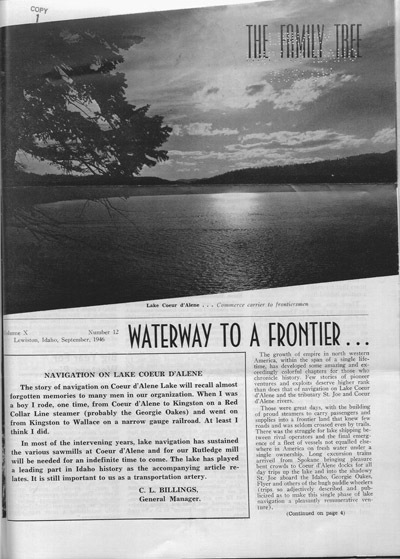 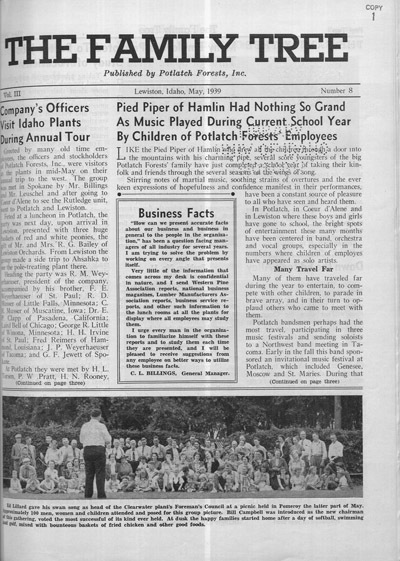 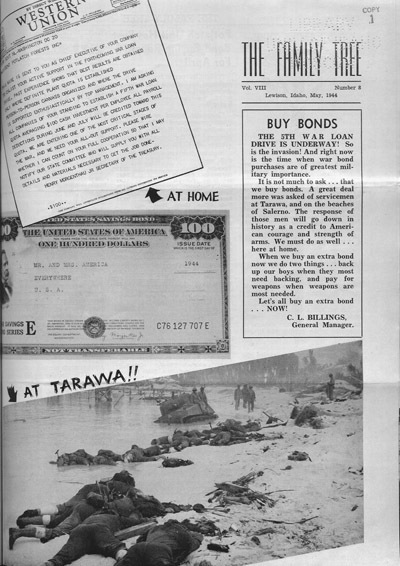 The Family Tree was a newsletter published by Potlatch Forests, Inc. for their employees from 1936 to 1952. 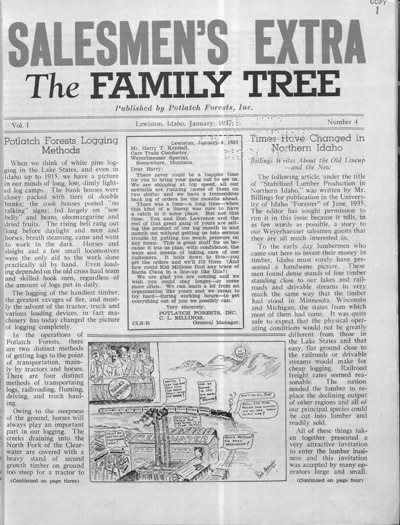 The newsletter covers local (Northern Idaho) and national events, with a special focus on issues pertaining to Potlatch Forests, Inc. and its loggers and other employees. 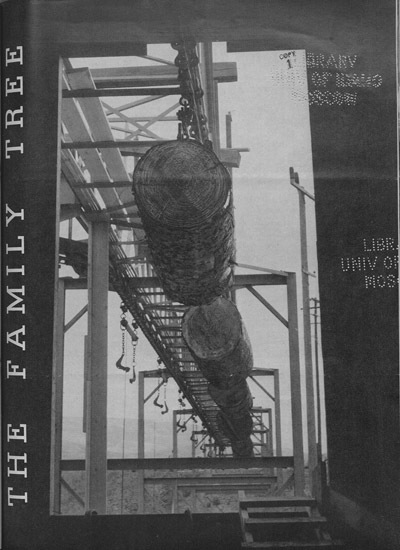 Use the ImageFlow slider at right to scroll through selections from the The Family Tree. 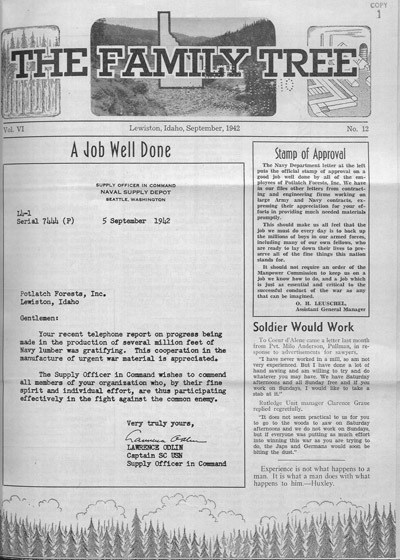 Click on an image to read the full newsletter. 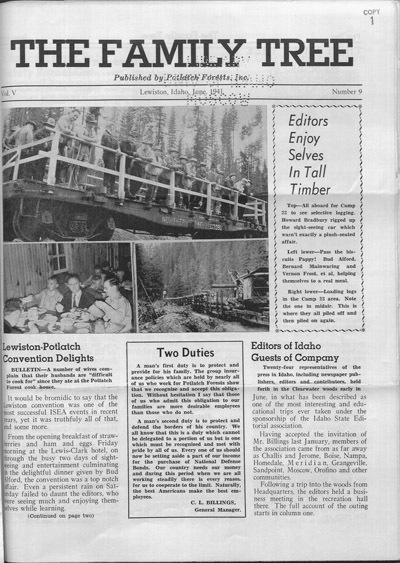 More newsletters can be browsed by timeline or via our database. 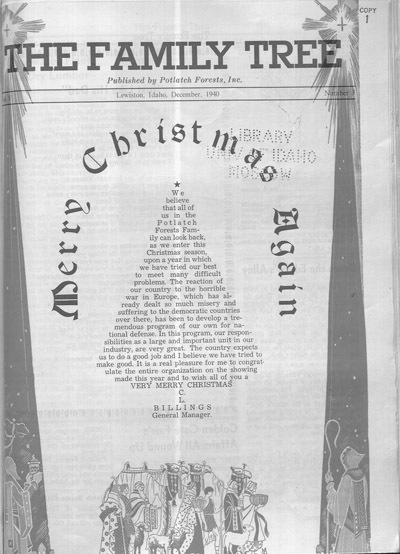 For more information about this collection, click here.